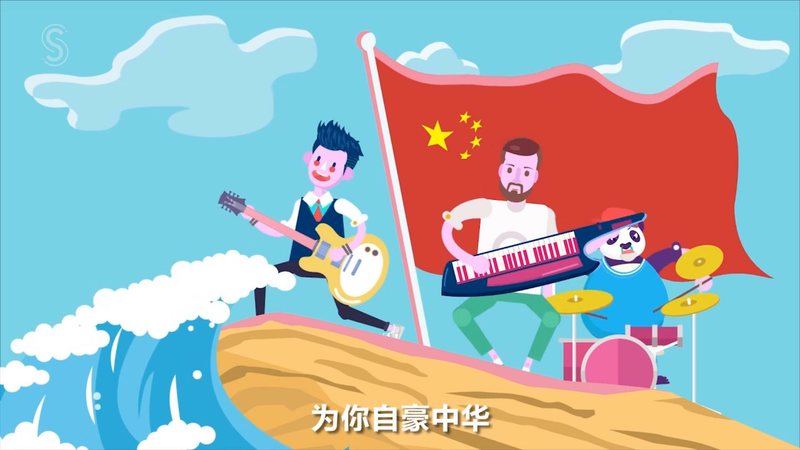 We've made an animated Belt and Road song for you to sing along with! And it's bilingual! If you've always wanted to know a little more about what the Belt and Road is all about, this is for you! Shanghai has released its 60 measures to support the Belt and Road Initiative, covering the areas of trade, investment, finance, shipping, technology and cultural exchange. What is the initiative about? We created an animated music video for you to get a general idea of what it is all about.